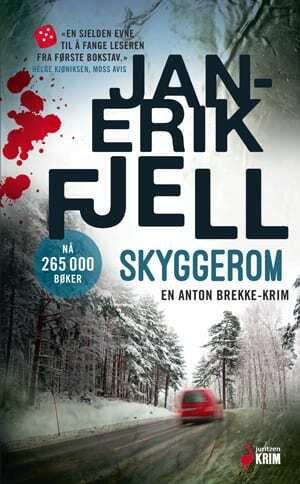 Fjell’s debut novel, The Snitch follows two timelines. The first is set in the 1960’s and explores a young man’s violent career in the mafia in New York. 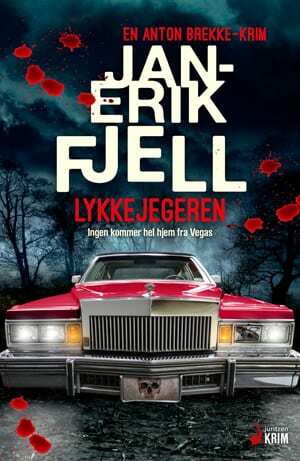 The second, in present‐day Fredrikstad, Norway, where the city’s richest man is murdered shortly after announcing an unexpected change for his company. 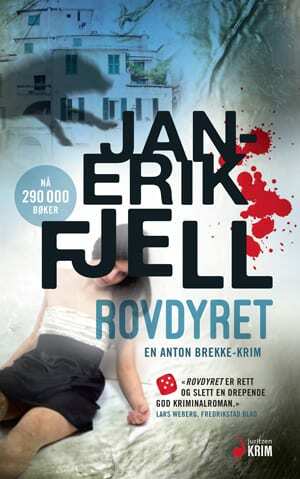 Superintendent Anton Brekke, from KRIPOS (the national Norwegian investigation service), heads the investigation. Brekke is a man of contrasts. His affronting personality, laziness and base humour have earned him few friends in the police force. Yet his abilities are undeniable, and he has a compassionate heart underneath the facade. 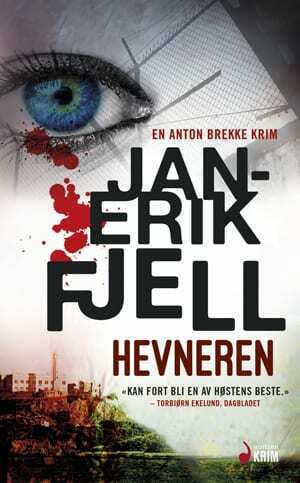 Brekke will need all his skills to solve this case, finding the threads that connect a bewildering number of very different people, from different times and places.